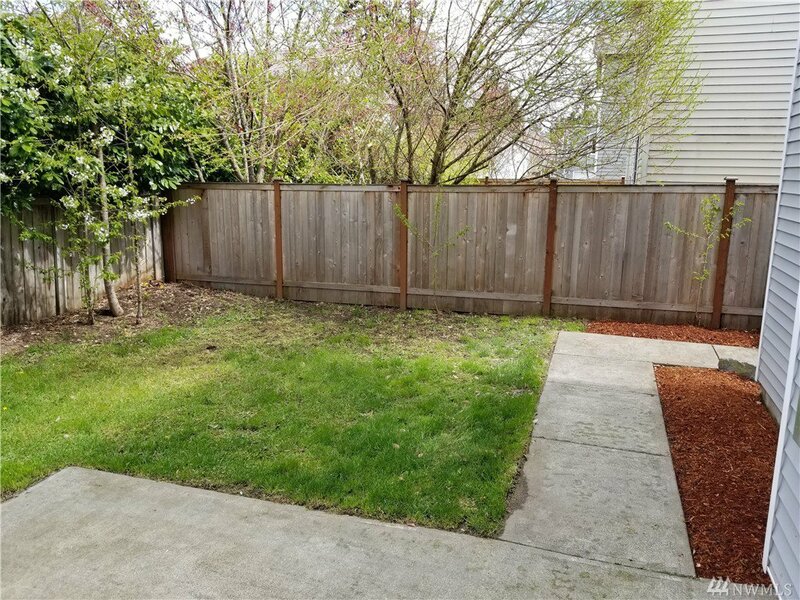 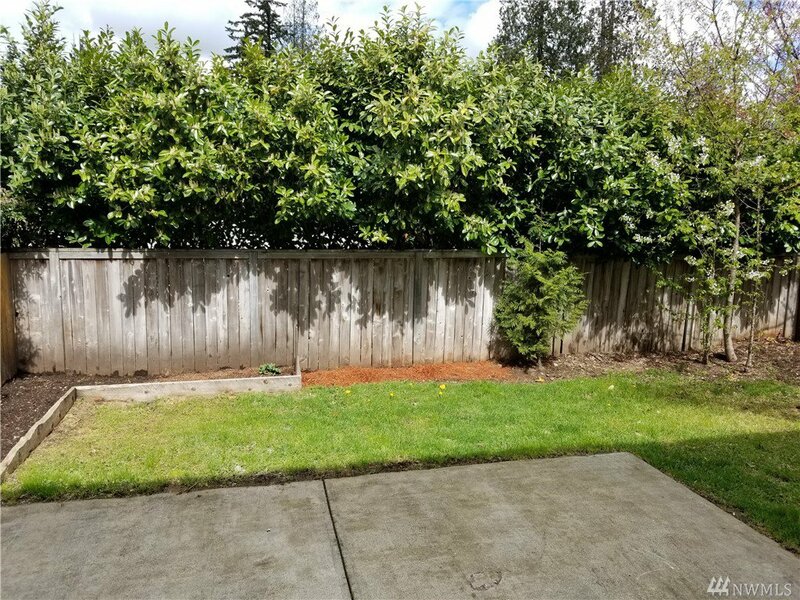 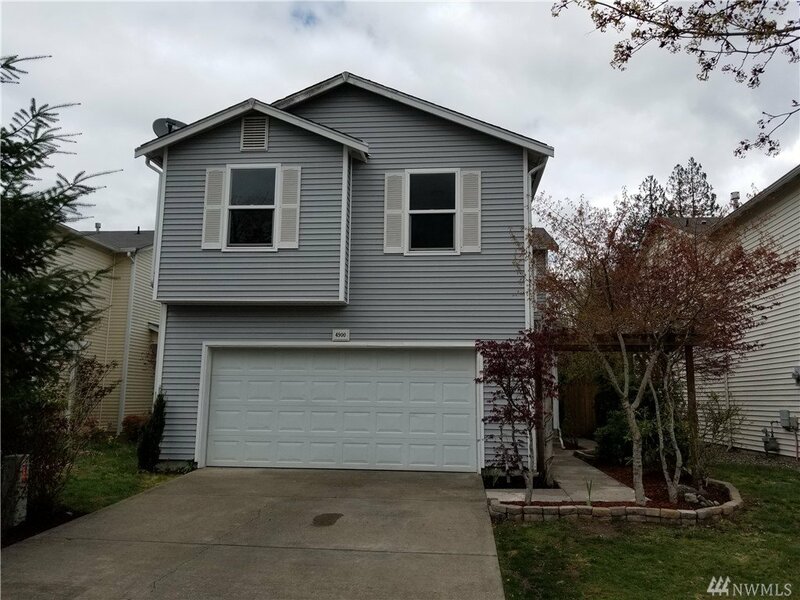 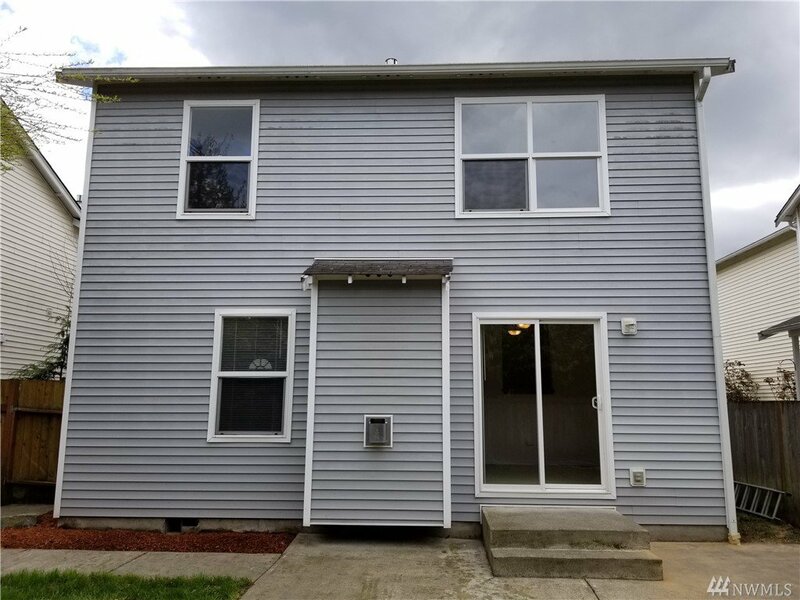 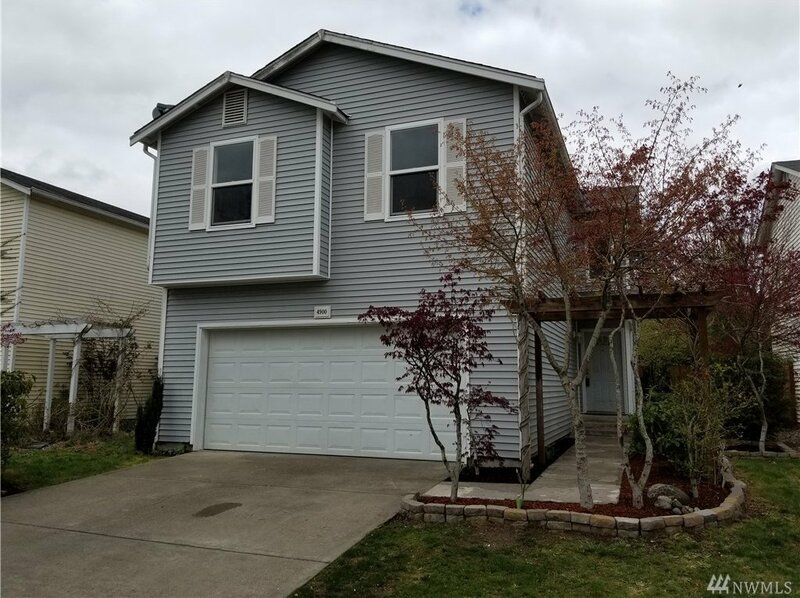 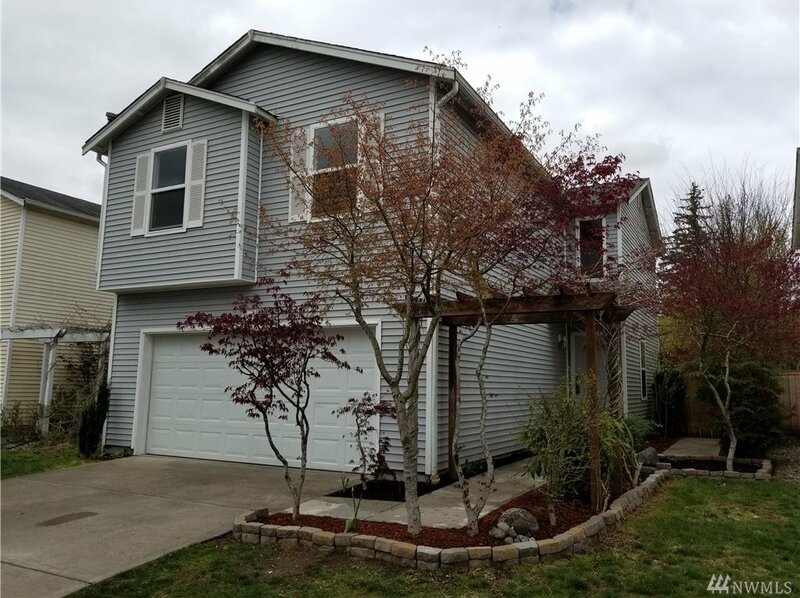 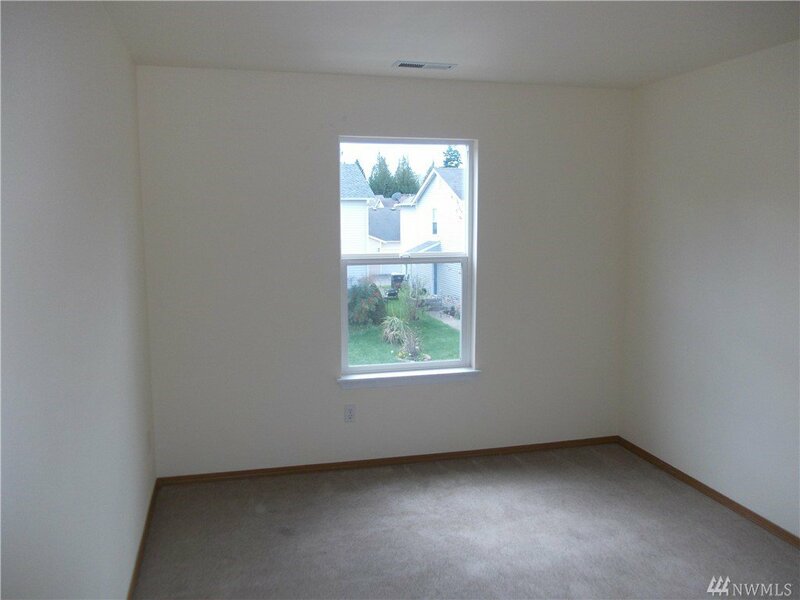 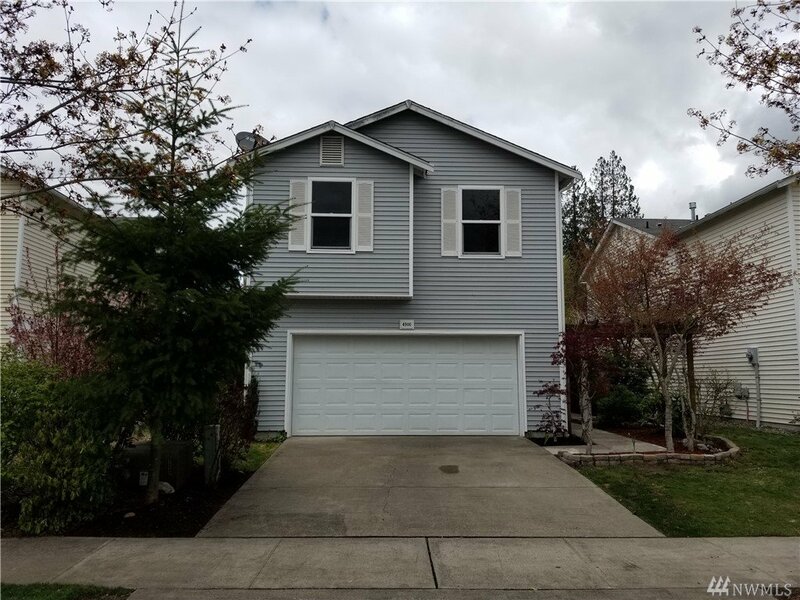 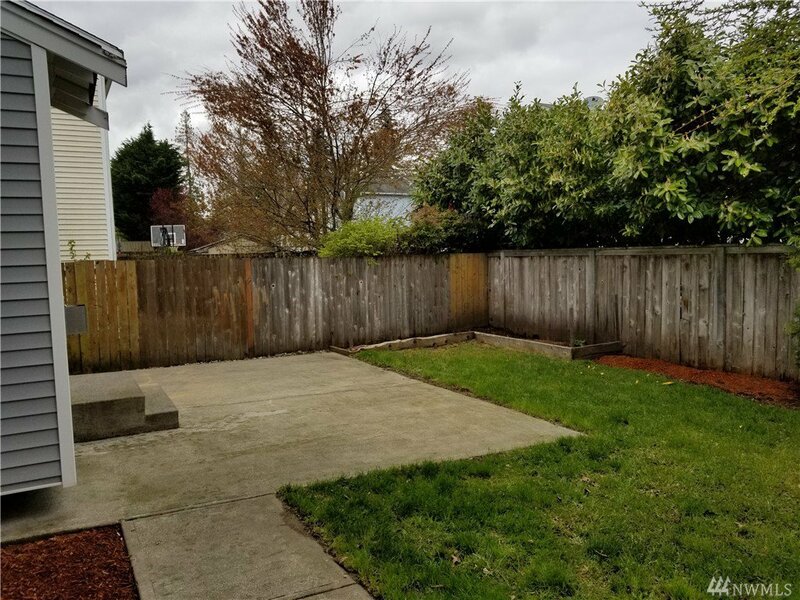 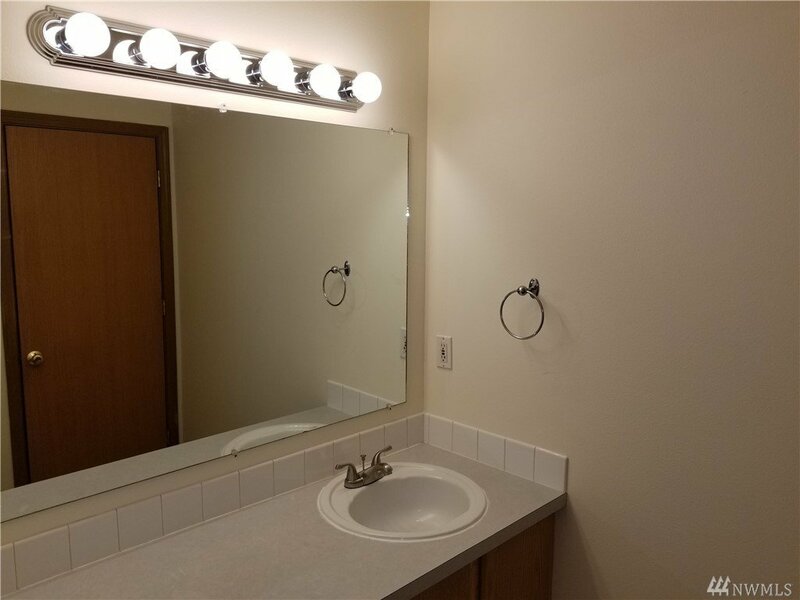 Move in Ready home just minutes to I-5!! 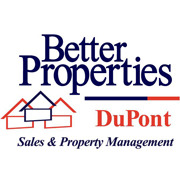 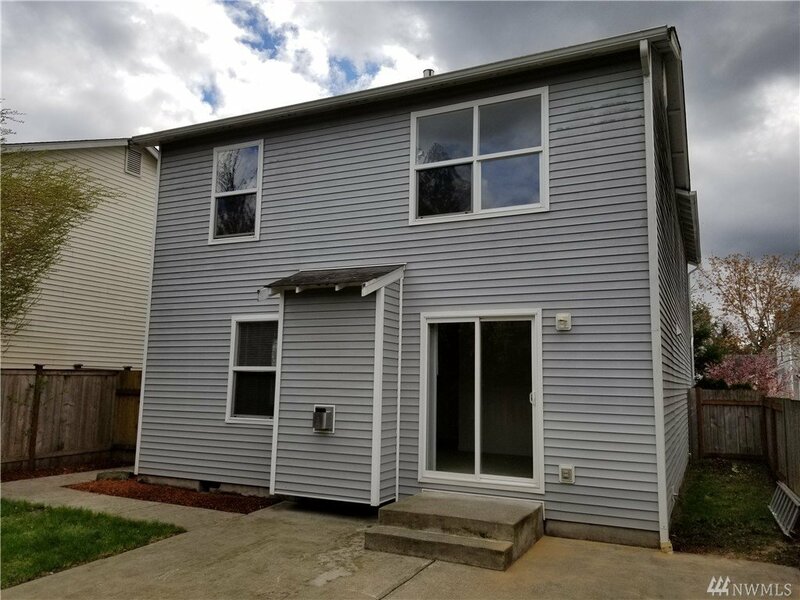 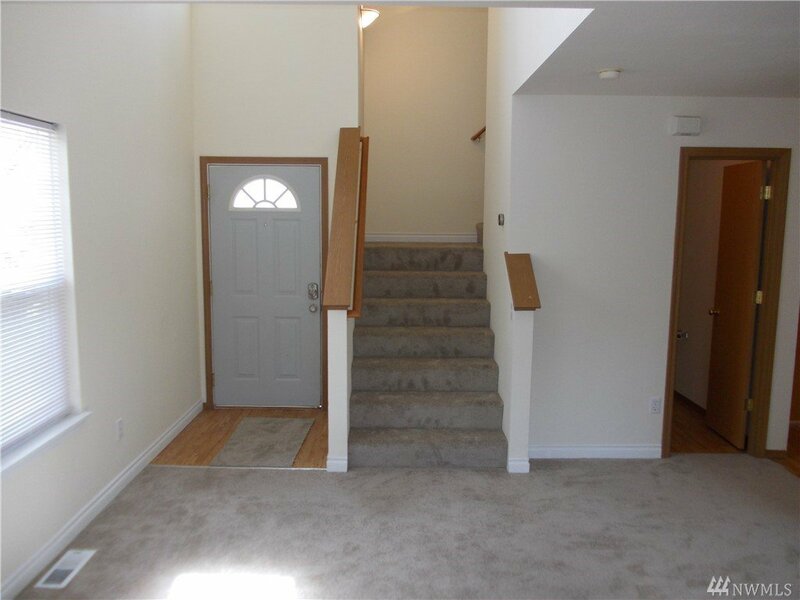 Home features 1701 SF, with 3 large bedrooms, 2.5 bathrooms, & brand new carpet. 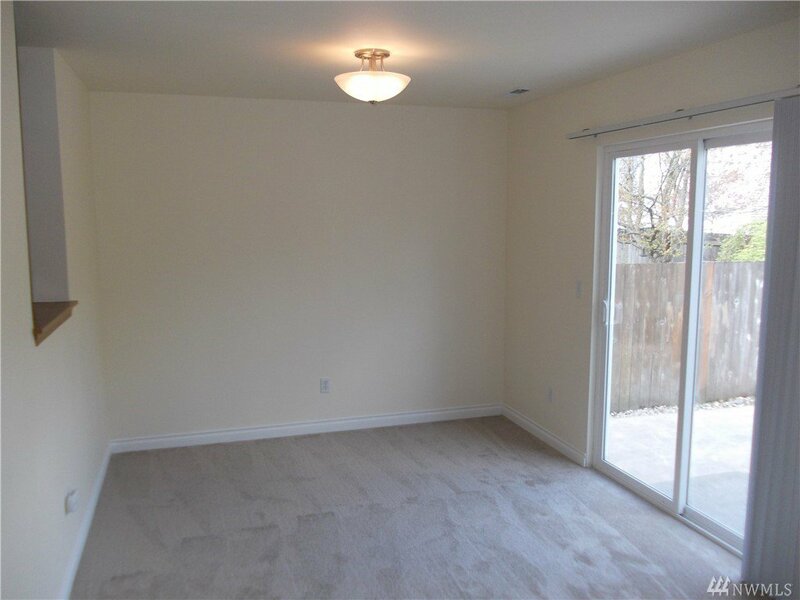 Stay cozy & warm with the gas fireplace in the living room & enjoy the patio in the backyard when the sun is out! 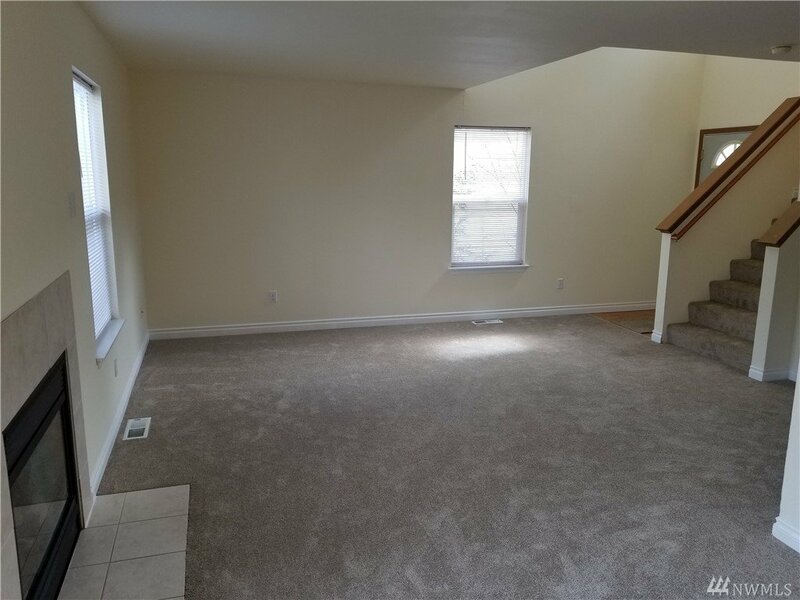 Home has gas forced air furnace & water heater. 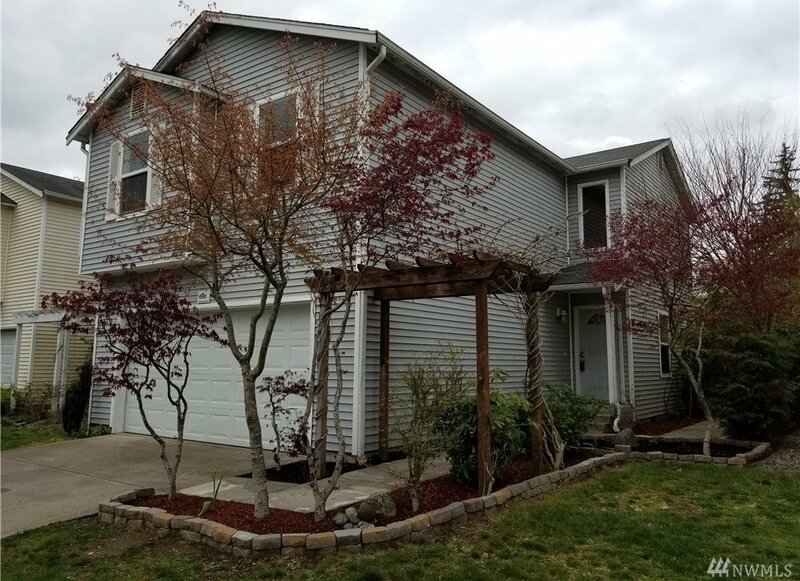 Large 2 car garage with new landscaping! 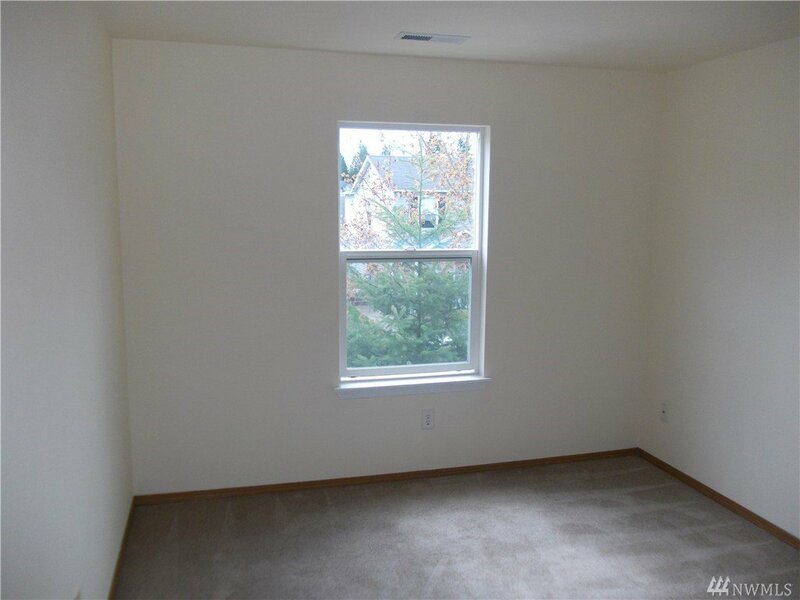 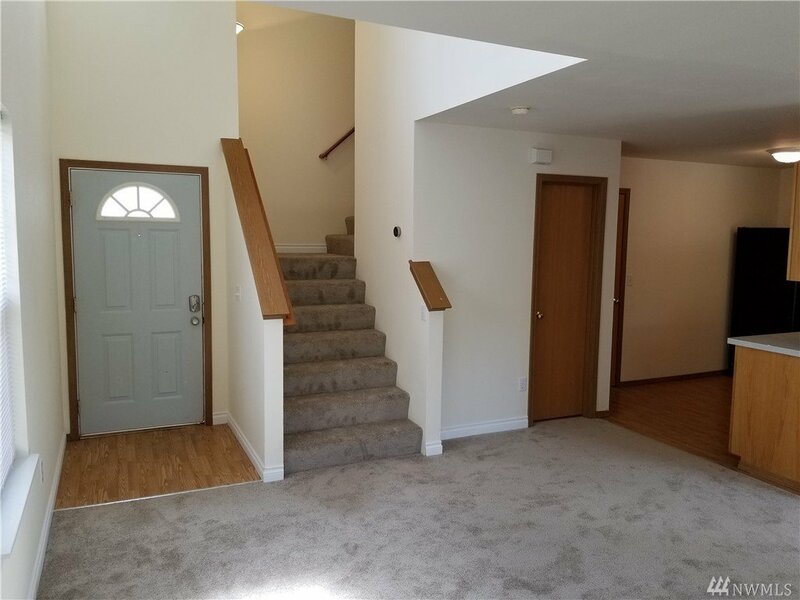 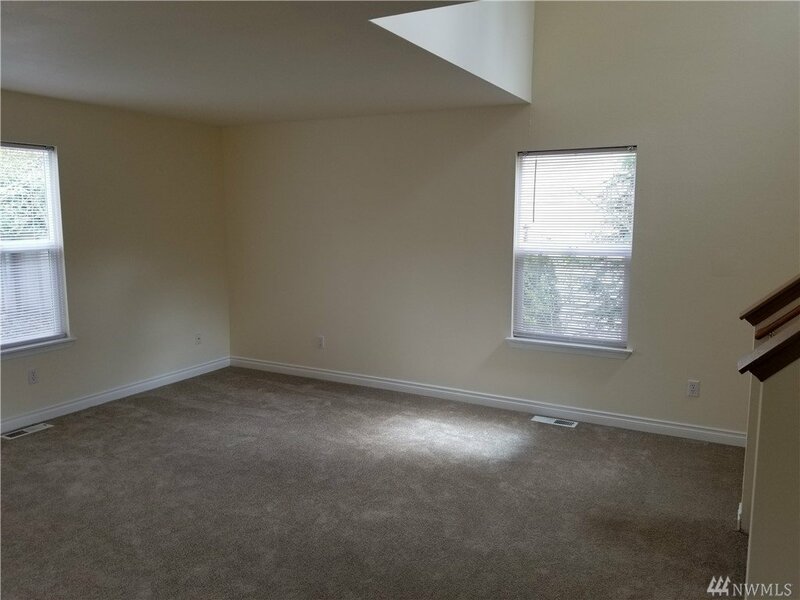 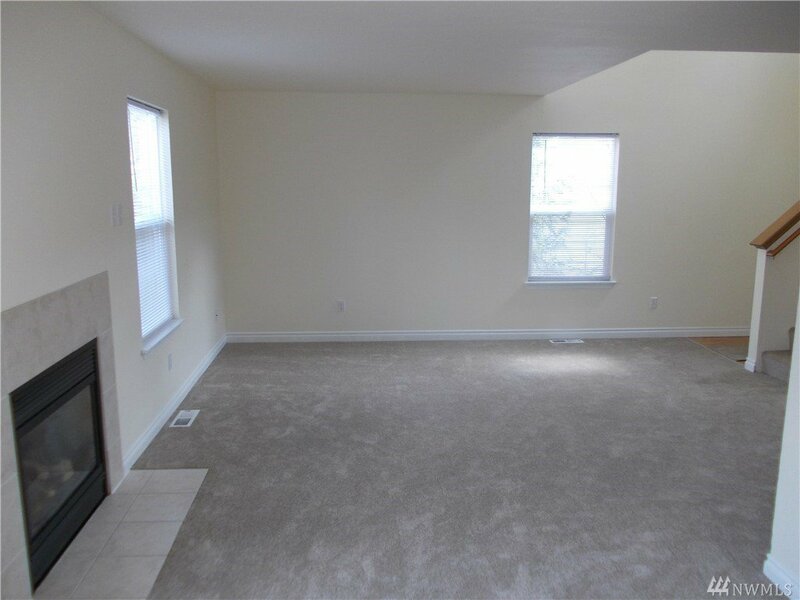 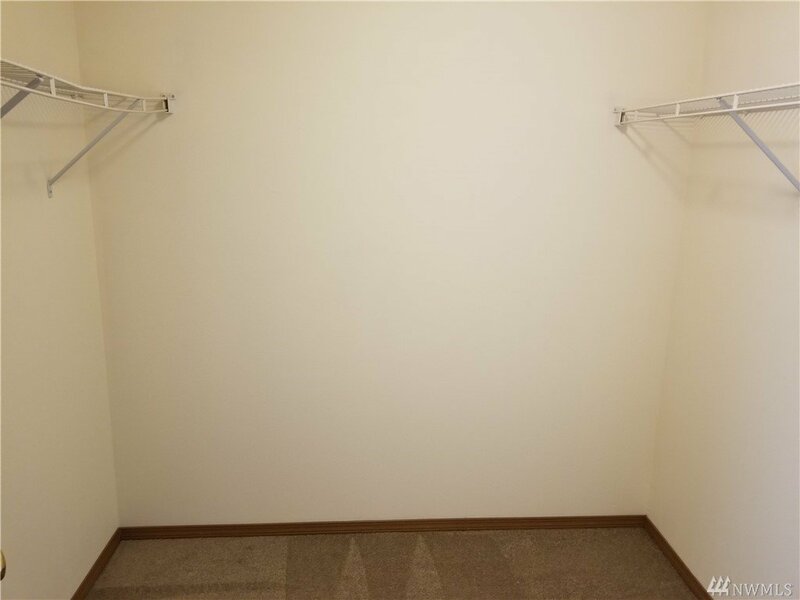 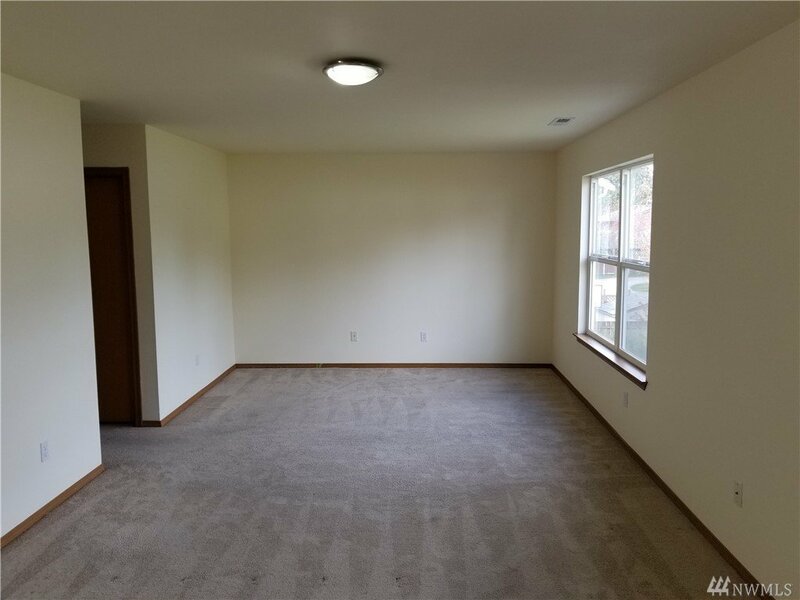 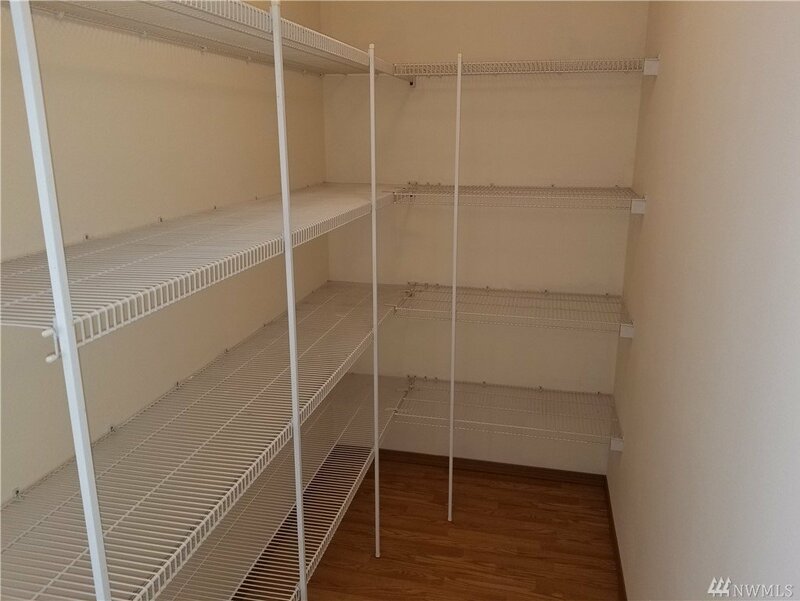 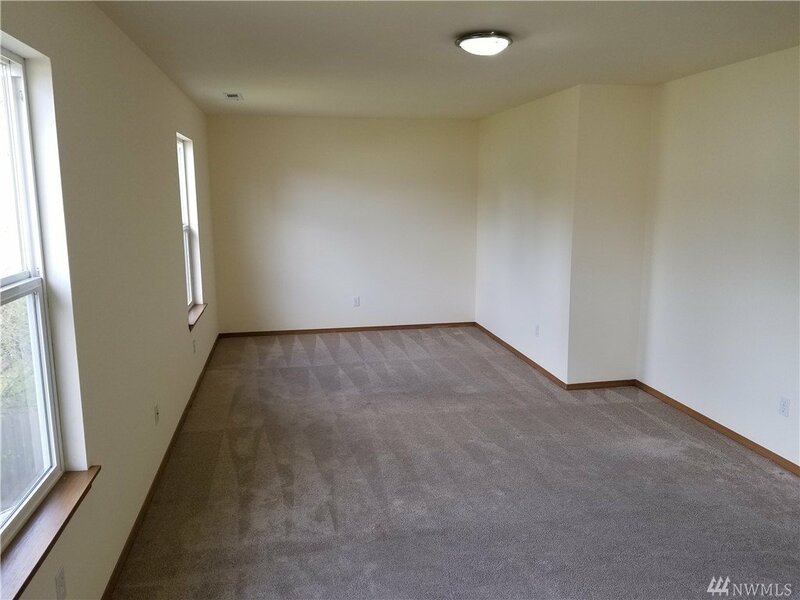 Master bedroom has a large walk in closet & main level is open concept with a huge pantry & a 1/2 Bath! 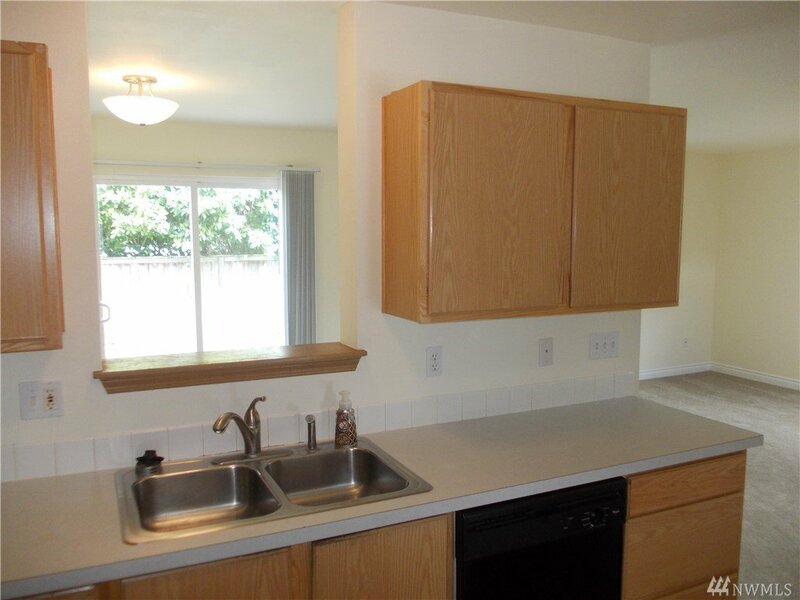 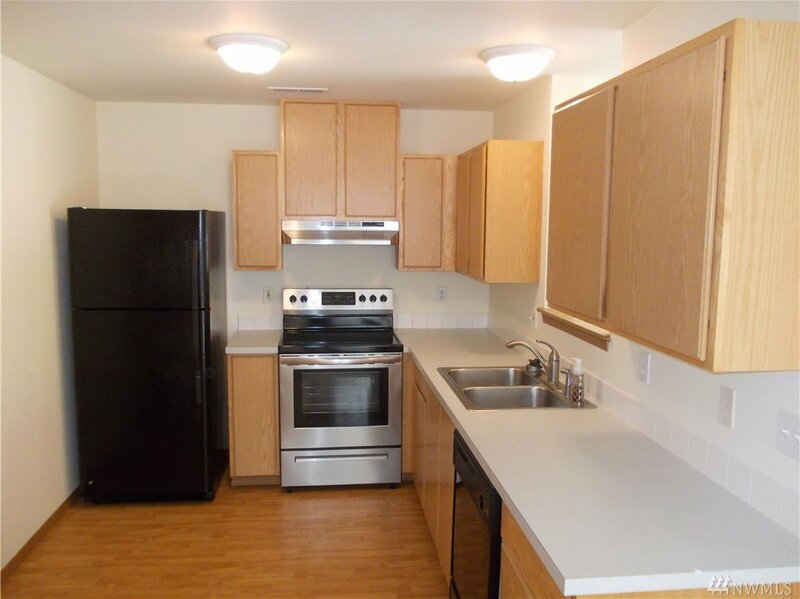 Close to shopping & amenities & an easy commute to I-5.